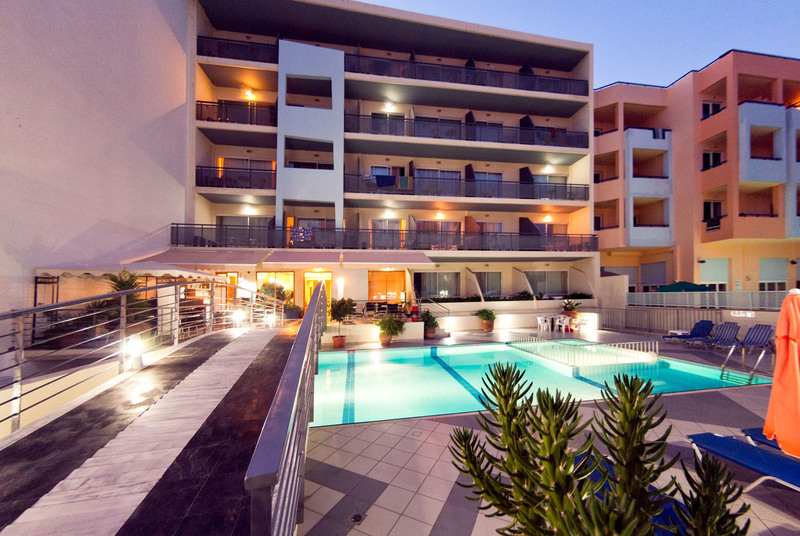 In the beautiful and historic city of Rethymno in Crete, resides the Kleoniki Mare hotel. 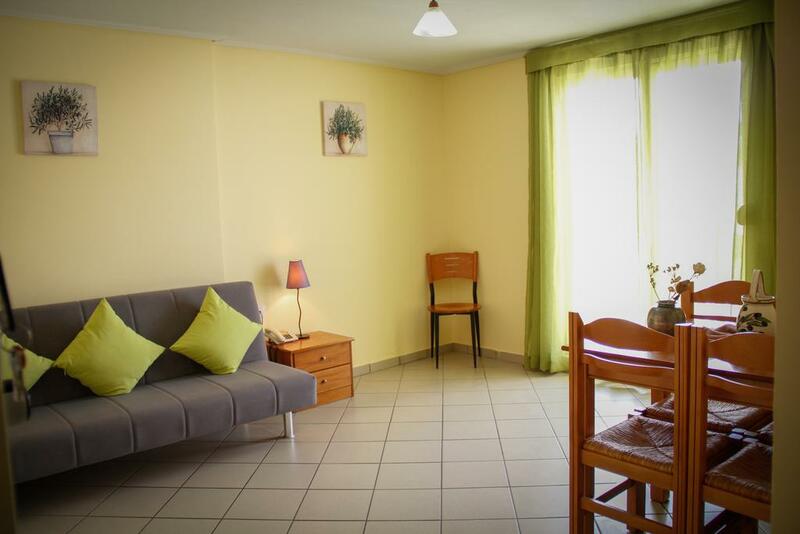 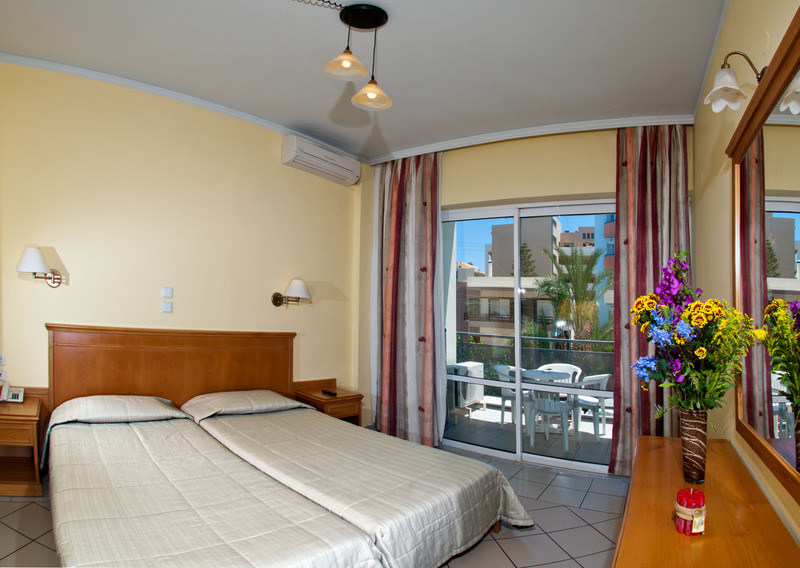 Kleoniki Mare consists of 28 studios and apartments and is located just 60m from the sea and 500m from the city centre. 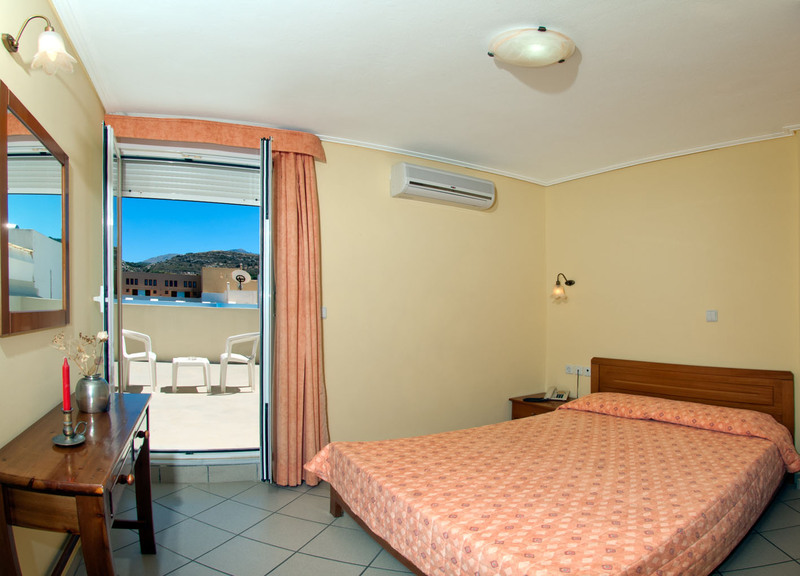 Its spacious en-suite rooms are suitable for both families and couples alike. 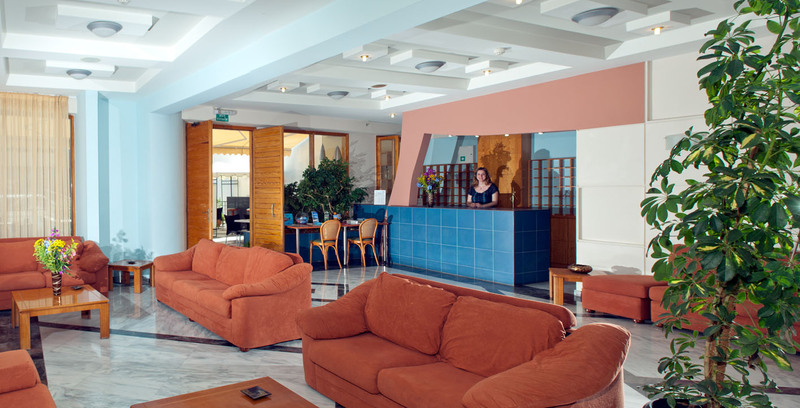 Here in Crete, where the island environment blends with the traditional Greek Cretan hospitality, our modern hotel offers a complete set of facilities. 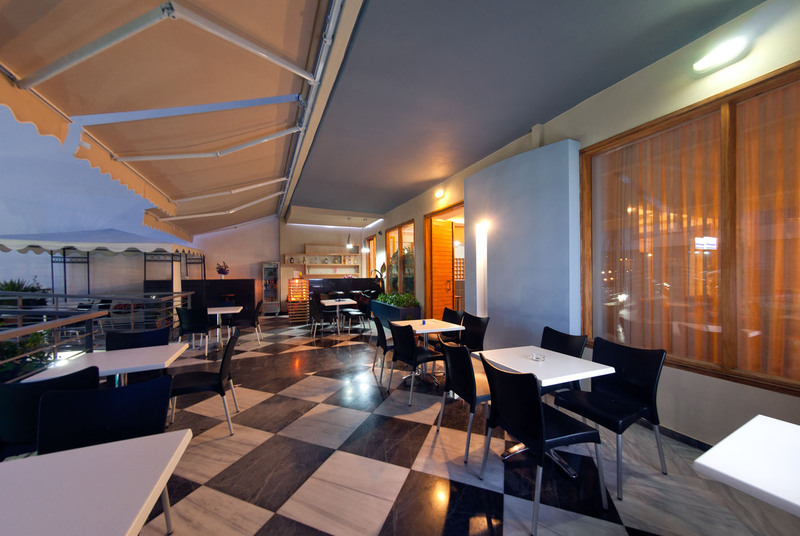 Nearby you can find a wide selection of supermarkets , tavernas , restaurants , snack shops, souvenir and jewellery shops as well as coffee shops , bars, mountain bike hire, discos, gym, hair saloon. 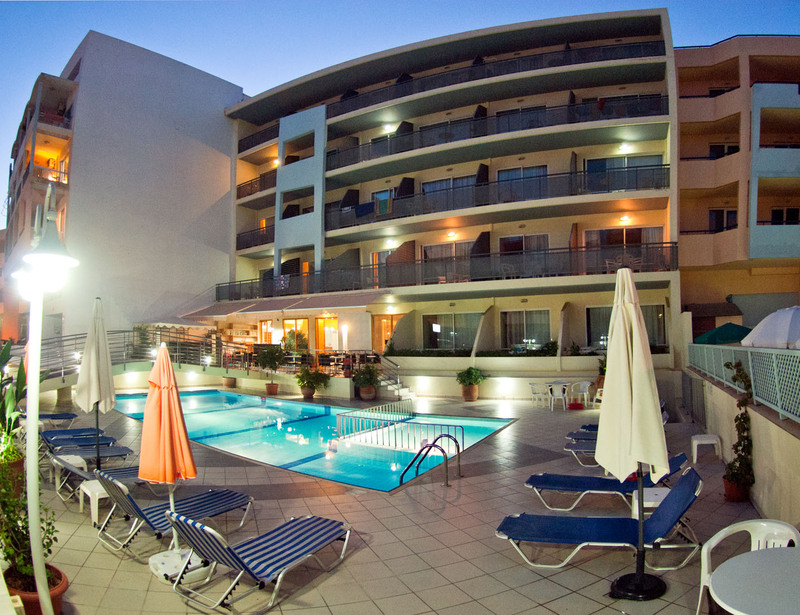 On the beach there is also water sports opportunities and a beach volley field.